Donna Taylor has been living at Radha Madhav Dham and doing seva there since 2012. She teaches music classes during the Summer and Winter family camps organized by Radha Madhav Dham. 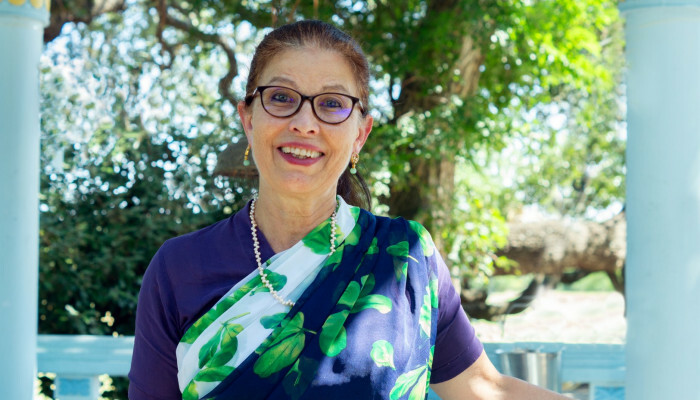 She will be offering the same classes through Shiksha School for the Austin community.